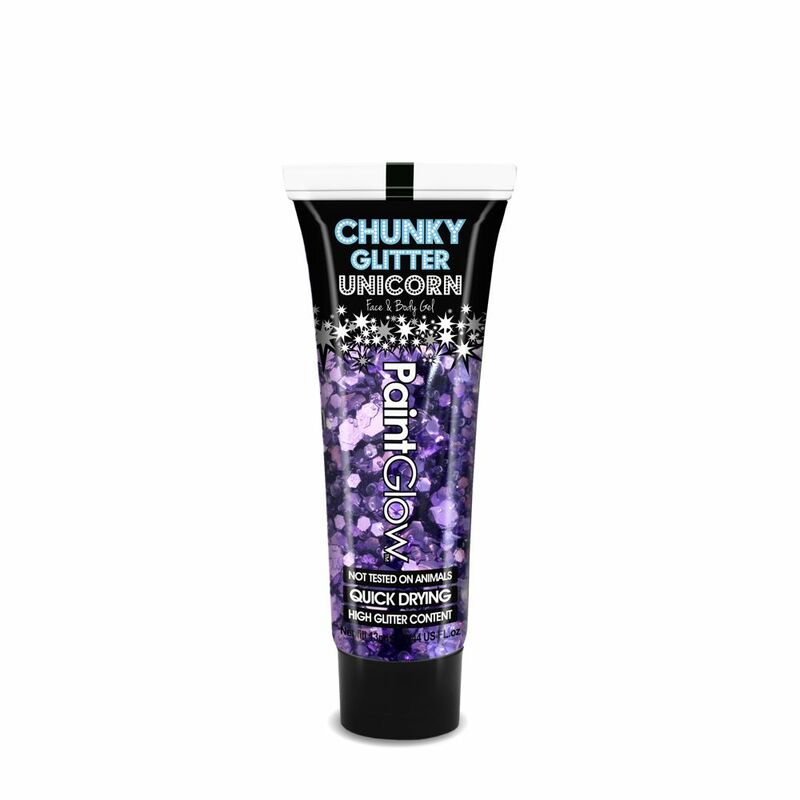 We've taken two of our Best-Selling products - Chunky Cosmetic Glitter and our Glitter Fix Gel - and mixed them up into one fantastic, easy to use Gel! Need to top up your glitter look on the move? 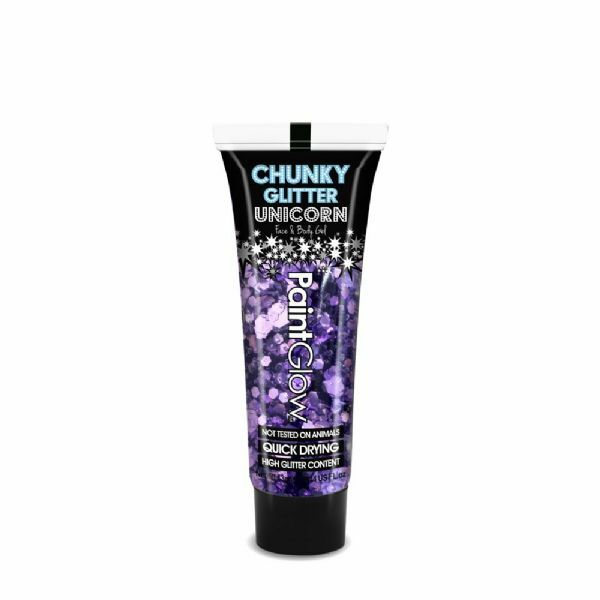 PaintGlow™ Unicorn Chunky Glitter Gels come in a handy 13ml tube that's small enough to hide in any handbag but big enough to make any statement.